This is one of the procedures that can transform your smile permanently. We perform this procedure when our patients want a permanent stain-resistant and less susceptible to fracture material. Lumineers is a Cosmetic Solution when teeth are discolored, fractured (chipped) or misaligned. Lumineers are porcelain shells that can be made as thin as a contact lens, are placed over existing teeth and in some situations it is not necessary to remove tooth structure. 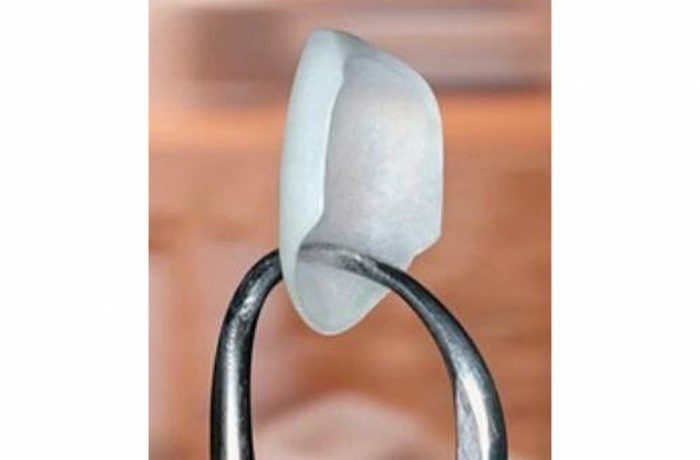 This is one of the reasons we prefer this procedure over traditional porcelain veneers. Lumineers are an alternative to braces, they provide instant teeth straightening “instant orthodontics”. Lumineers can provide permanent whitening. In the majority of the cases it is not necessary to apply anesthetic, the procedure is pain free. This procedure usually takes from two to four dental visits to our Riverside Office.